Reduce price! MOTIVATED SELLER! 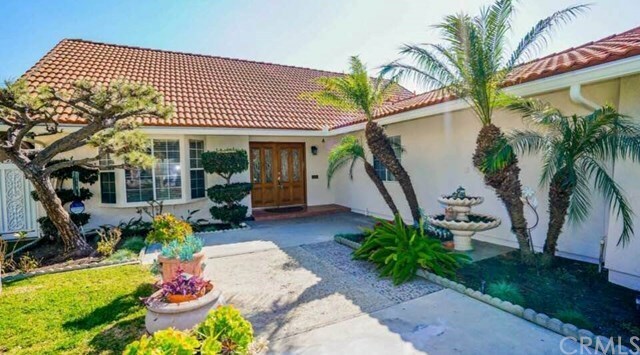 Lovely home situated in the City of Downey. You know how people say itâs all about LOCATION, LOCATION, LOCATION. This home has 4 bedrooms and 3 full bathrooms. It features a remodeled kitchen, a large bonus family room with a fireplace, and a big master bathroom upstairs with a balcony overlooking the recently landscaped backyard. This eco-friendly smart home features solar panels for utility savings. *CURRENT OWNER DOES NOT PAY FOR ELECTRICITY DUE TO NET SAVINGS FROM SOLAR PANELS*This wonderful property has been well-maintained, cared for, and loved by the owners. Easy to show! This home is a must see to appreciate all the beauty it has. EASY TO SHOW!